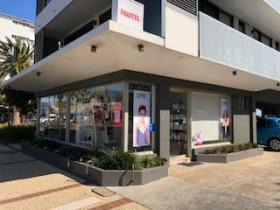 Fantastic opportunity to purchase the longest established salon in Port Macquarie. Refurbished only five years ago, the property has amazing natural light and waterviews, making it a tranquil environment for staff and clients. With 3 hairdressing contractors with established clientelle renting chairs and generating income to supplement the already affordable rent. A new lease in place with a long option period provides extra security. 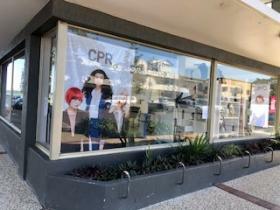 The high profile location of the salon - right in the heart of Port Macquarie's "Eat Street" provides great exposure with lots of passing traffic.